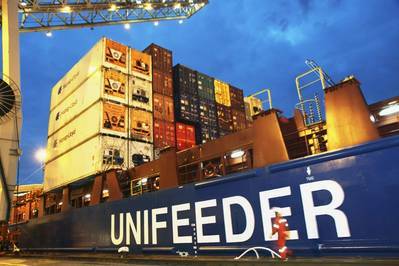 DP World, one of the world's largest port operators, said on Tuesday it had acquired 100 percent of Unifeeder Group, a Danish logistics company, for 660 million euros ($762.6 million). The acquisition from Nordic Capital Fund VIII and certain minority shareholders will boost DP World's presence in the global supply chain and broaden its product offering to its customers, shipping lines and cargo owners, DP World said. 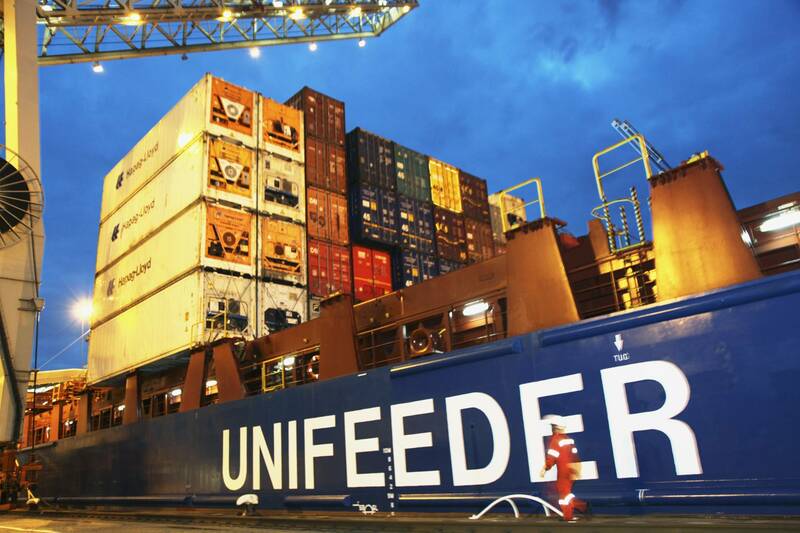 Based in Aarhus, Denmark, Unifeeder operates a container feeder and a shortsea network in Europe, serving both deep-sea container hubs and the intra-Europe container freight market. The move is the latest indicator of DP World's global expansion push after it last month announced plans to build and operate a logistics hub in Mali.